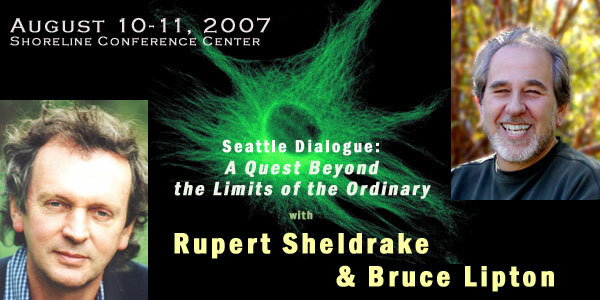 A 'Biological Field Theorist,' who first proposed in 1982 the Theory of Formative Causation, and theorized the presence of Morphogenic Fields which underlie the development of the material world. 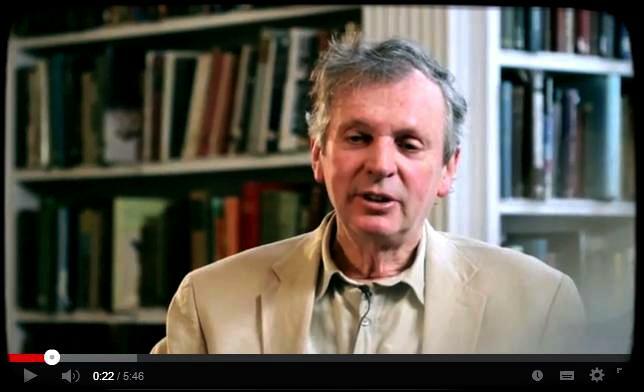 One of the most brilliant, creative, and... yes, controversial scientists of our age, Dr. Sheldrake's work in Biology is seen by many as a common ground between the worlds of hard science, spirituality and consciousness. Due to his truly 'scientific open-minded stance,' he has investigated many psychic episodes highlighted elsewhere on this website, most notably the SCOLE EXPERIMENT and the SORRAT group.